Limousine Services, Car Service, Party Bus Service in Chicago & Suburbs. Rent 773-992-0902. Offering a wide variety of Chicago transportation services from corporate business, O'Hare Airport Transfers, Midway Airport Transportation, Wedding, Nightlife, Private Tours, Proms, luxury transportation. Group Transportation, Group Meetings, Conferences, Conventions. Sporting events, concerts, theater plays. We have an event planning department to help you for all your transportation needs, to and from your hotel or airport. Charters or pickup and drops. We provide transportation throughout the Tri-State and Midwest States. Limousine Services, Car Service, Party Bus Service in Chicago & Suburbs. Rent 773-992-0902. Offering a wide variety of Chicago transportation services from corporate business, O’Hare Airport Transfers, Midway Airport Transportation, Wedding, Nightlife, Private Tours, Proms, luxury transportation. Group Transportation, Group Meetings, Conferences, Conventions. Sporting events, concerts, theater plays. Book or hire us. We have an event planning department to help you for all your transportation needs, to and from your hotel or airport. Charters or pickup and drops. We provide transportation throughout the Tri-State and Midwest States. 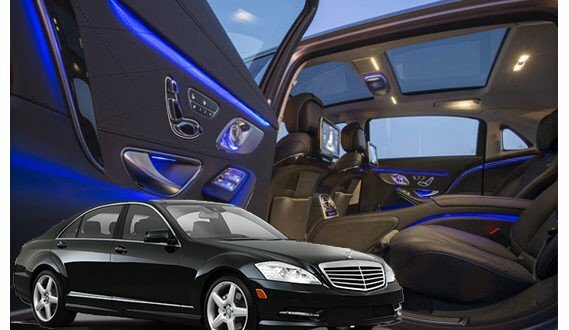 We have the Best Limo Service Chicago. When it comes to your special day, we will go above and beyond to provide superb limousine and party bus service. It is by no coincidence that All American Limousine is rated as the best wedding transportation provider year after year. You may schedule viewing appointments to see your ride in person before the date. Our Chicago Limo Rates are available if you click on our cars in the Fleet page. We may not be exactly cheap, but we are affordable and the service you receive will be unforgettable. Get your class transportation service and experience the luxurious side of Chicago transportation. No matter what the destination is, our luxury car service will get you there in style. Get your Limousine service and experience the luxurious side of Chicago transportation. No matter what the destination is, our limousine service will get you there in style. Get your SUV service and experience the luxurious side of Chicago transportation. No matter what the destination is, our luxury SUV service will get you there in style. We are here to take you there, to your destination. Wherever it might be. Downtown Chicago for dinners, theaters. Magnificent Mile, Navy Pier, Millennium Park. Chicago Bears games at Soldier Field, Chicago Cubs games at Wrigley Field. Chicago White Sox games at Guaranteed Rate Field. Chicago Blackhawks and Bulls at the United Center. All of the Chicago Museums. Group transportation to McCormick Place for your conventions, business meeting, conferences. Event planners, travel planners, etc. We work very close with travel agencies to provide transportation travel without any glitch. Are you a Planner or Corporate Secretary needing to take care of a group or event and need transportation we can benefit your needs. Do you have a Major Event or Group that needs Shuttle Services we can do that as well for your company or corporation as well. If you are having a Wedding, Prom, Sweet 16 or other function and need a stretch hummer, navigator or party bus let us know. Celebrate your birthday with class, style and some razzle-dazzle. Treat you and your guests to a night on the town in a luxurious limousine. We also cater to all types of celebrations. The sky is the limit with what we can offer you and your guests when it comes to quality transportation. We can also provide Event Planning Services. Everything from Location, Music (Live or DJs), Catering, Transportation, Floral, and anything else event or party need wise. Contact for Details. We have a huge fleet of stretch limos, SUVs, and specialty vehicles. And we provide an enormous variety of specialty limo services in and around Chicagoland and all Chicago Suburbs, including proms, formals, homecoming, weddings, bachelor and bachelorette parties, concerts, sporting events, and more! We also offer limo service for all charters and tours. Call now to find out more about rates, vehicles, and services! 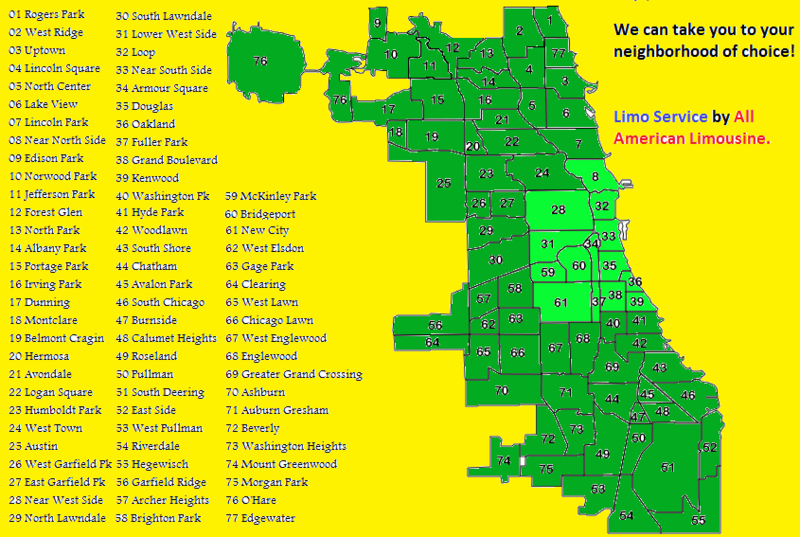 All American Limo & Sedan Service provide limousine service between Chicago Suburbs and all Chicago area airports. Our premium limousine transportation covers all recreational and corporate limo services and needs. Airport Commuter Limo & Sedan Service covers the Chicago metropolitan area as well as most of Northern and Central Illinois. We provide limo service to and from Chicago Suburbs to and from all Chicago area airports, including O’Hare International Airport (ORD) and Midway International Airport (MDW). We also feature popular Chicago Area Tours by limousine, including Chicago Architecture Tours (featuring the Willis Tower and “The Loop”), shoreline tours on the Mystic Blue cruise ship, Chicago Art Tours (featuring the Art Institute of Chicago, the Riverwalk Murals, the Museum of Contemporary Art, and famous local galleries), and Historic Chicago Tours (including popular neighborhoods like Bronzeville, the Ukrainian Village, Hyde Park and Wicker Park). Our limo charter services include all manner of events – weddings, proms, bachelor or bachelorette parties, shopping and concerts, or even just a night on the town in Evanston, Winnetka, Highland Park and around the exciting city of Chicago! We also feature sporting events limousine charters that make your day at the Cubs, White Sox, Bears, Bulls, or Blackhawks game unforgettable. Our specialized luxury limo services include all business class ground transportation in Evanston, Chicago, and the Greater Chicago Area, including Cook, DuPage, Will, and Lake Counties, and further. No matter what your limousine request and no matter where you are in Northern or Central Illinois, we can assist you with executive class limousine transportation. 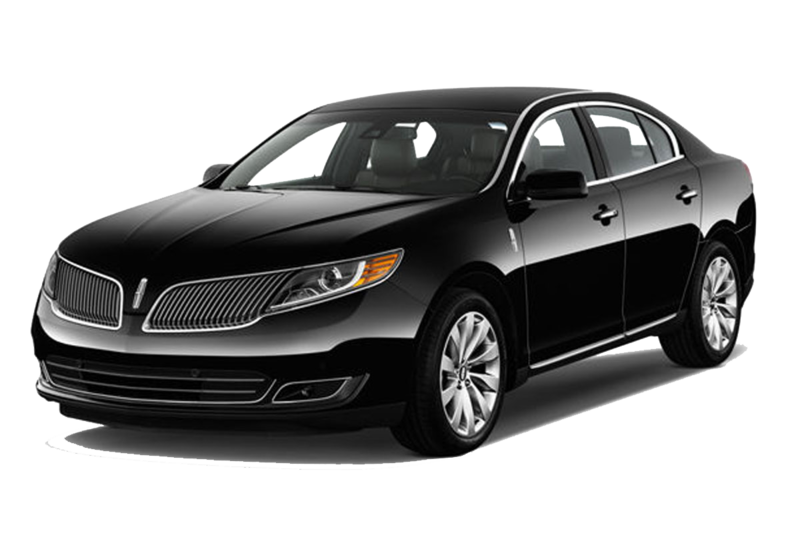 Our corporate vehicles are late-model Lincoln Town Cars (mostly black) and 6-10 passenger stretch limousines. For the ultimate in excitement and style we offer stretched SUV limousines such as Stretch Hummers, Navigators, and Escalades. For corporate events and larger groups we offer high occupancy limousine vans and buses. We also provide limo transportation to and from Amtrak. We offer corporate accounts in for preferred clients. All American Limousine charter limo services cover every specialized luxury transportation need in Chicagoland and around Chicago, the greater Chicago area, and Northern and Central Illinois. 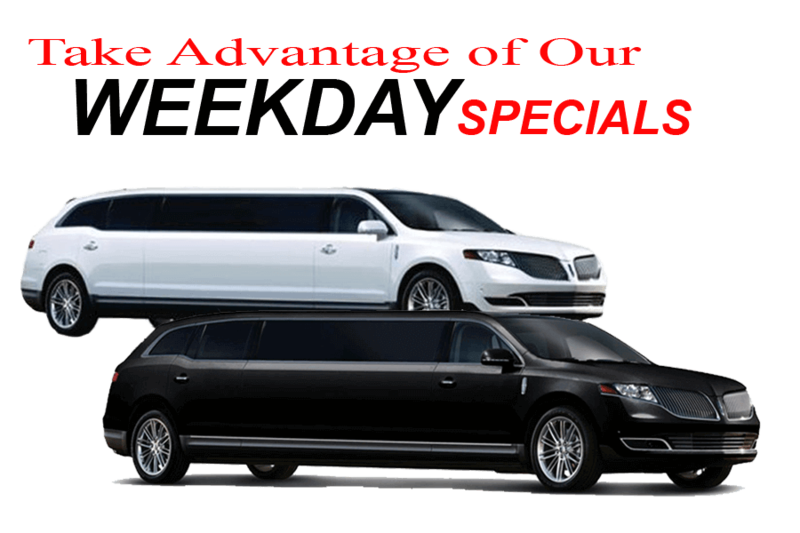 We offer limousine rental for special occasions like proms and formal events in the Chicagoland Area and in and around Chicago that includes all amenities. We offer superior wedding limo packages where we even roll out the red carpet and write “Just Married” on the back of the stretch limousine. Our charter limo services also include all Chicago sporting events, including limousines for Chicago Bears games and Cubs, White Sox, Bulls and Blackhawks games. Planning a special night at a Chicago-area concert, banquet, or gala? We can provide you with transportation as elegant as that perfect dress or tuxedo. Spend an evening with the Chicago Symphony Orchestra in the grand Symphony Center and enjoy transportation that is relaxed, luxurious, and hassle-free. For those who love to shop we offer limousine trips to high-fashion destinations like Niche, City Soles, Off Fifth Sax Fifth Avenue, the Lake County Mall, Michigan Avenue, and Gunree Mills. Discover World-Class art with a limousine to take you to the Art Institute of Chicago and the Museum of Contemporary Art, as well as to famous local galleries. 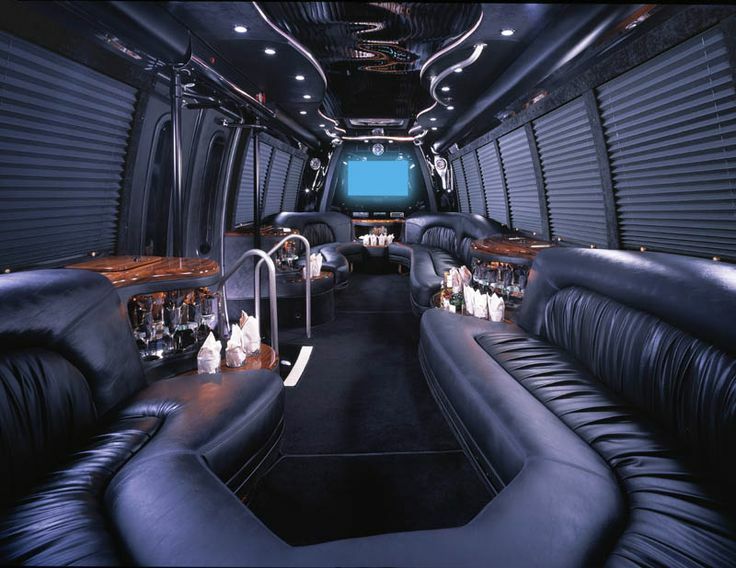 Experience the fun of a limousine for a night on the town in Chicago. Whether you prefer bars and clubs on Division Street, Wicker Park, or the flamboyant Boystown, we can provide limousines that will make your night exciting and safe! Have your family pile in a limo for a day of fun with a visit to the Lincoln Park Zoo, the Shedd Aquarium, or the Museum of Science and Industry. If thrill rides, games, and family entertainment are your idea of a good time charter a limousine for a day at Six Flags Great America. For a night of gambling entertainment we offer limousines for trips to Chicago-Area casinos like Rivers Des Plaines, Harrah’s Joliet and Harrah’s East Chicago. Treat your mouth to taste sensations at famous Chicago restaurants like Charlie Trotters, Narcisse, and Dragonfly Mandarin. All American Limousine of Chicago has many more wonderful tours from which to choose, and is the most reliable airport transportation in Chicago – for luxury, class and punctuality, call All American Limousine of Chicago today! Choose from a 3 car passenger Towncar to a 24 passenger limo bus transportation shuttle. At All American Limo, we have everything to fulfill your needs from corporate transportation to weddings or other special events. Find a vehicle that satisfies your needs today. Browse around our top fleets here. Weather it’s a night out on the town or your special day All American stands ready to get you there in style. For all the teens out there if you’re looking to impress your friends on prom night, look no further you chariot has arrived. Ask us about our corporate packages.